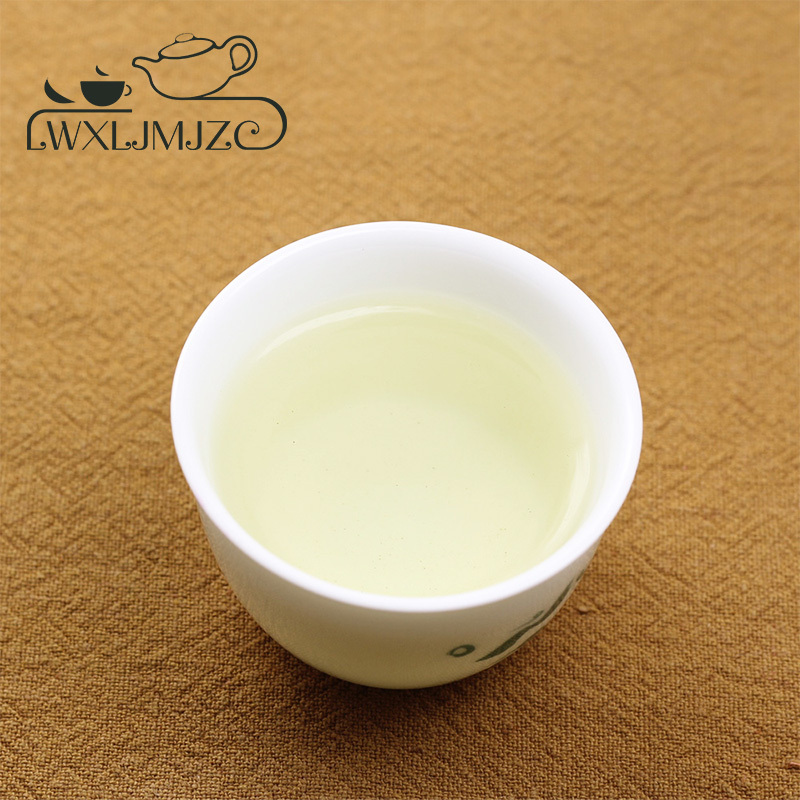 It turns out to be a good tea . 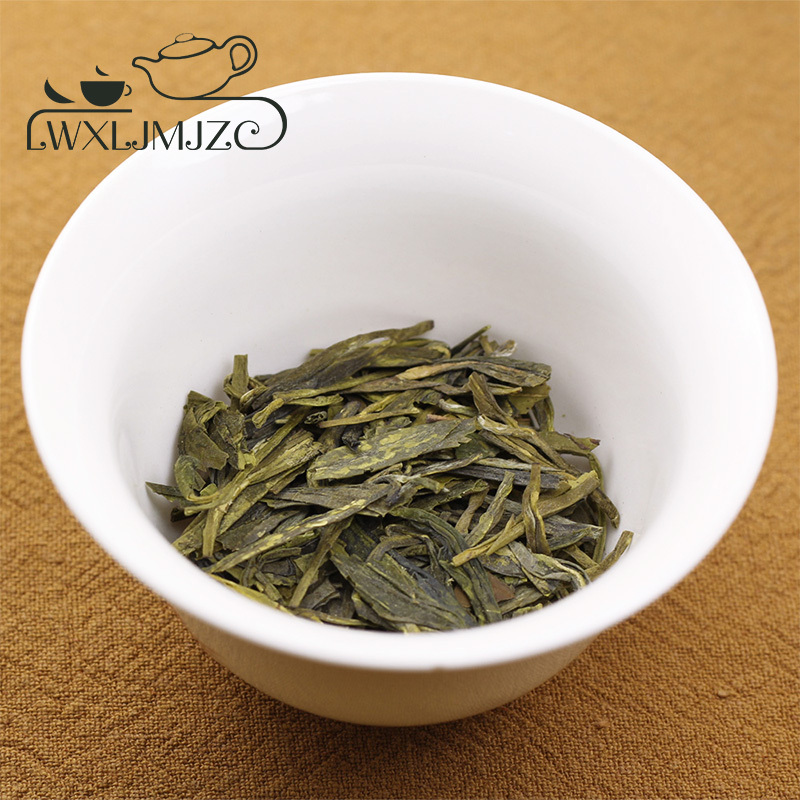 I heard the name Long Jing and now I can try this tea. 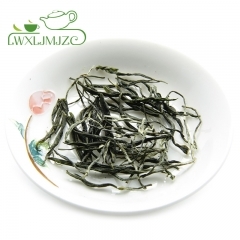 At fisrt, this tea is very bitten but latter it becomes good when I get used to it I feet the sweet taste at the end Overall this is a good tea . 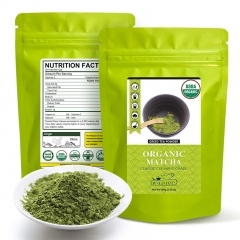 Great tea, has better flavor than many of the bagged green teas I have tried. 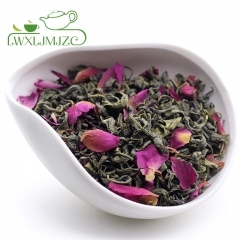 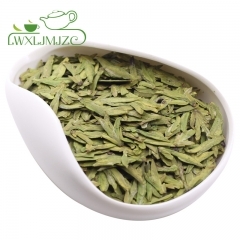 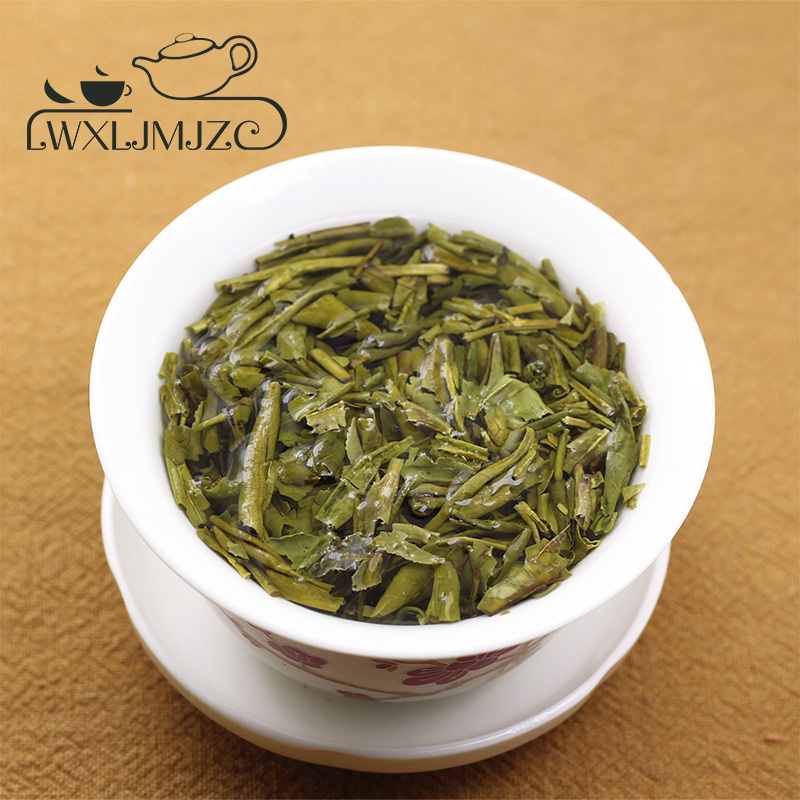 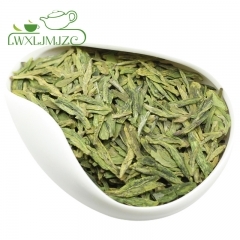 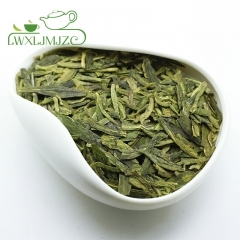 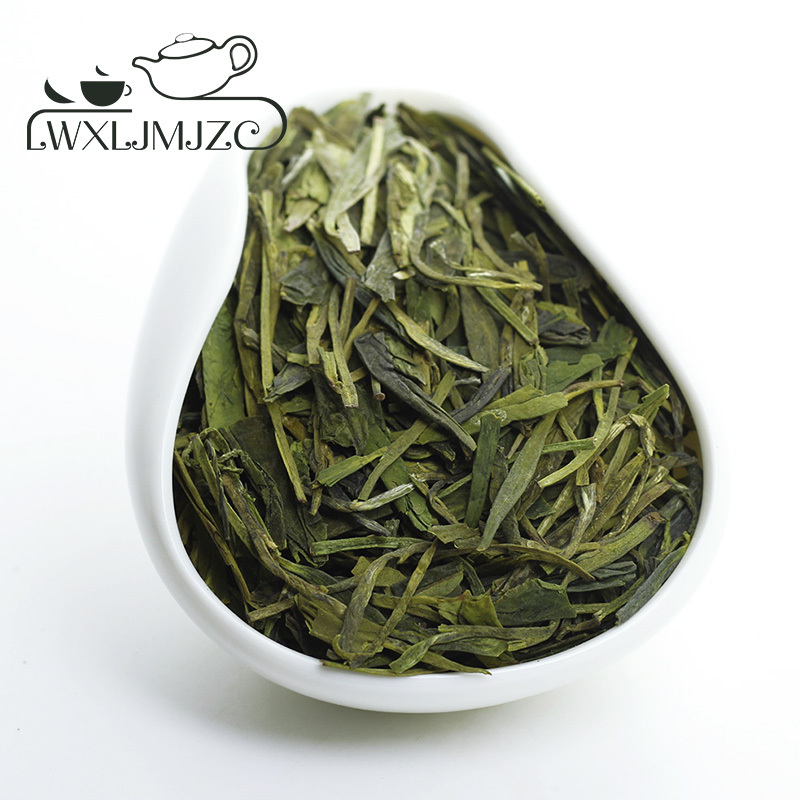 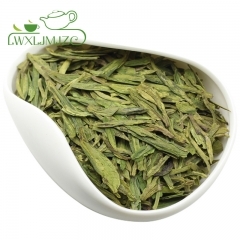 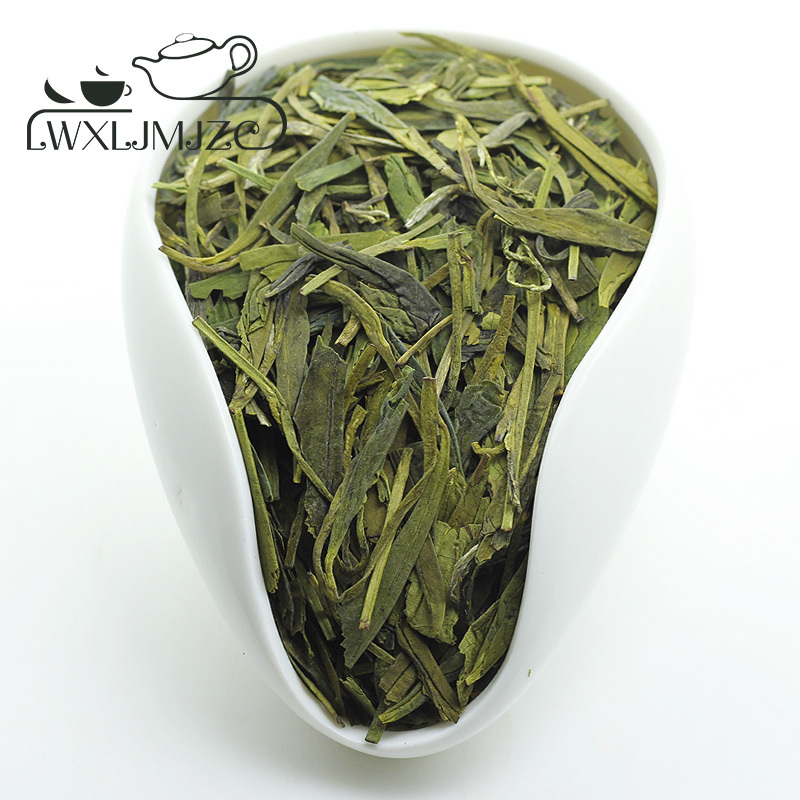 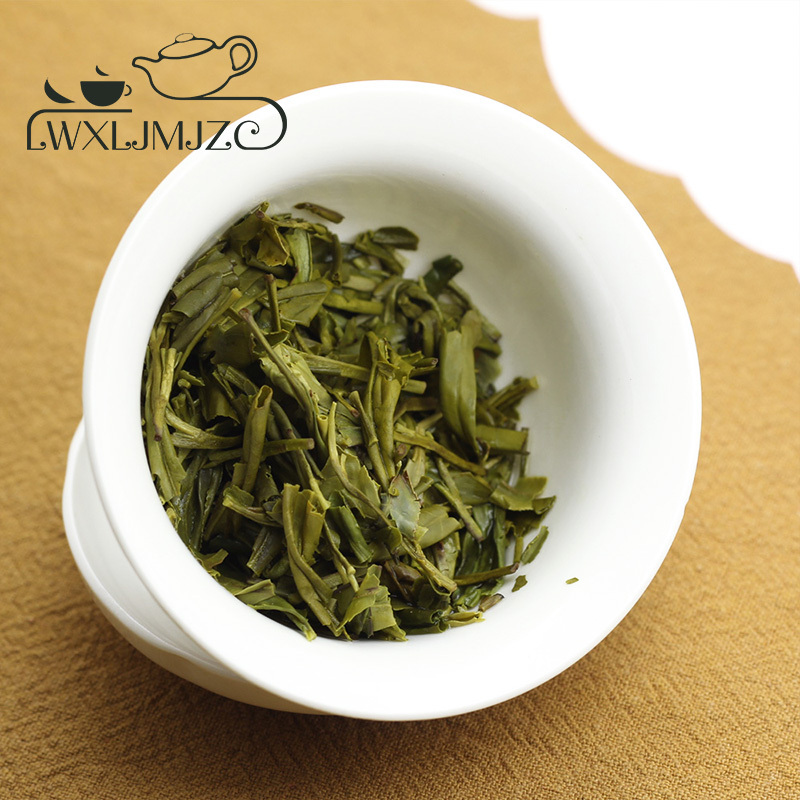 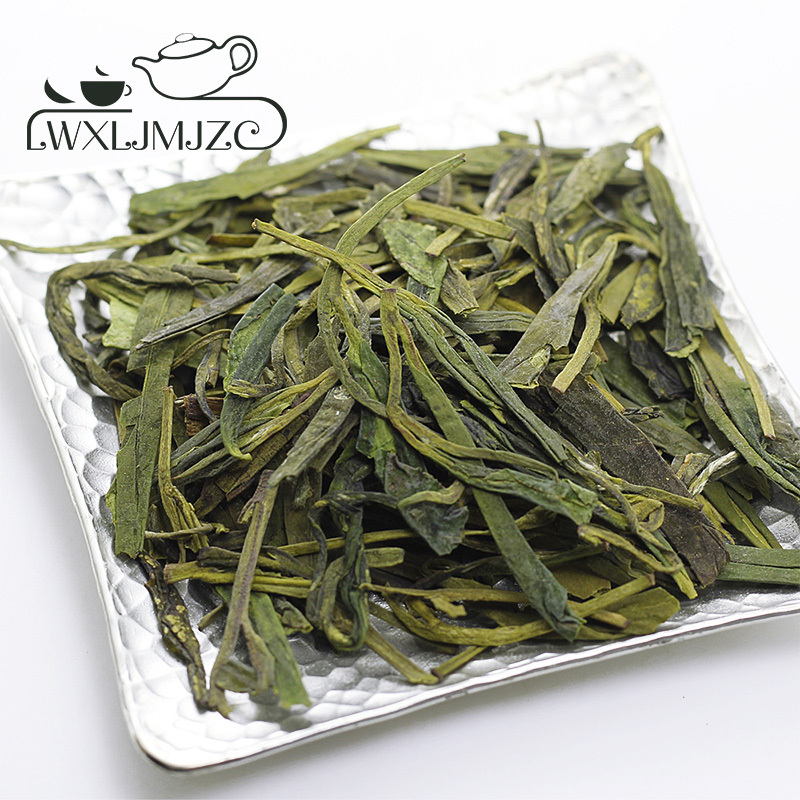 i will definitely buy more of this longjing green tea, the taste was very nice, i like it.